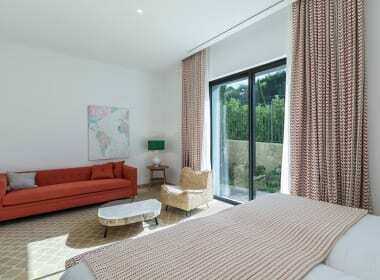 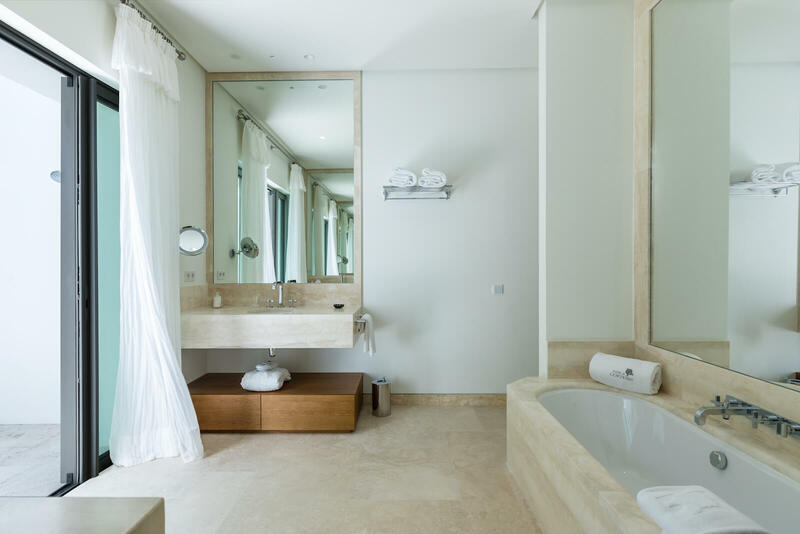 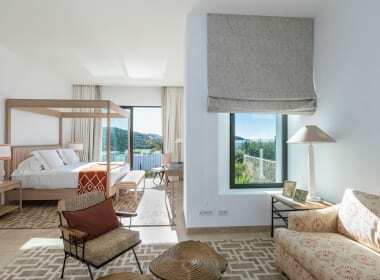 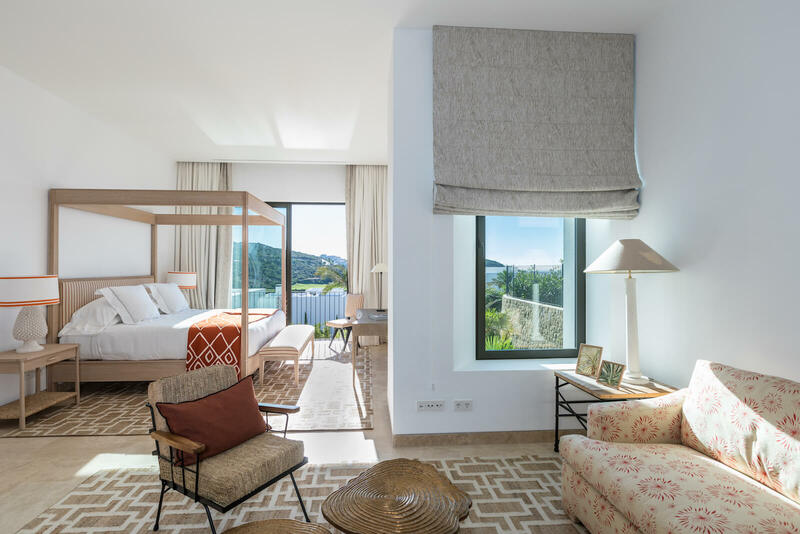 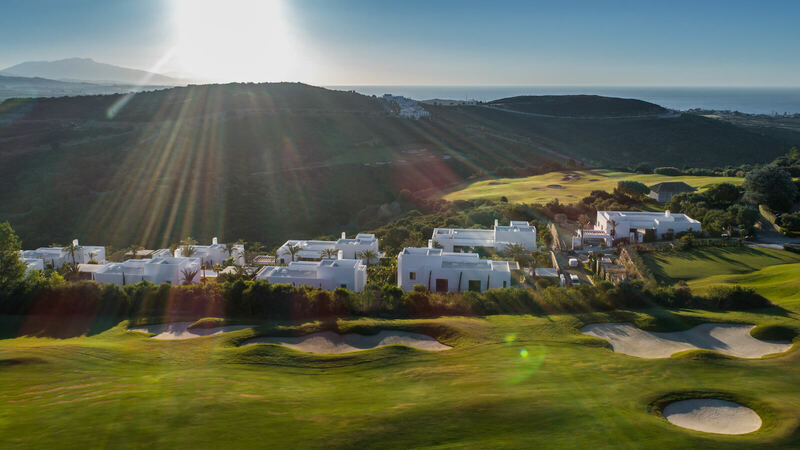 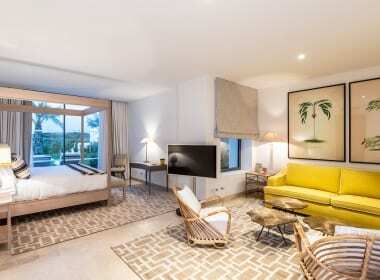 Green 10 owners are able to benefit from the same services as the on-site world-class Finca Cortesin Hotel. 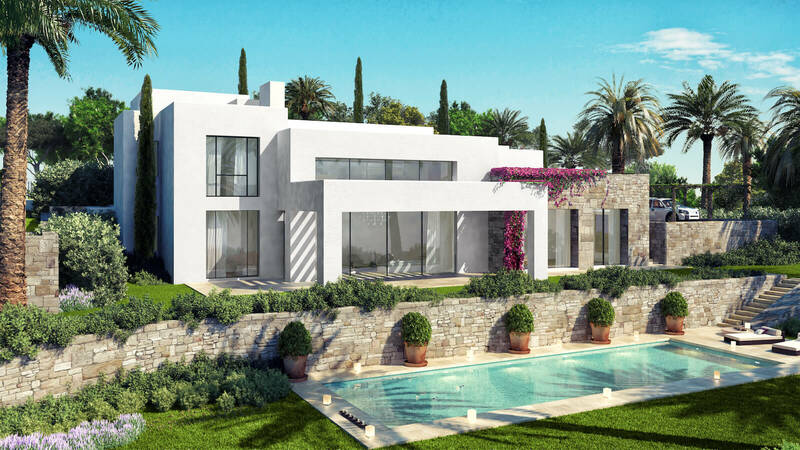 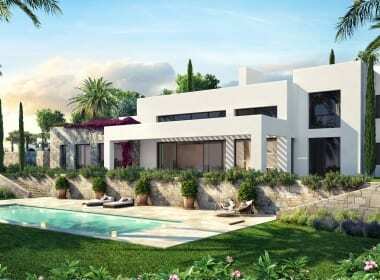 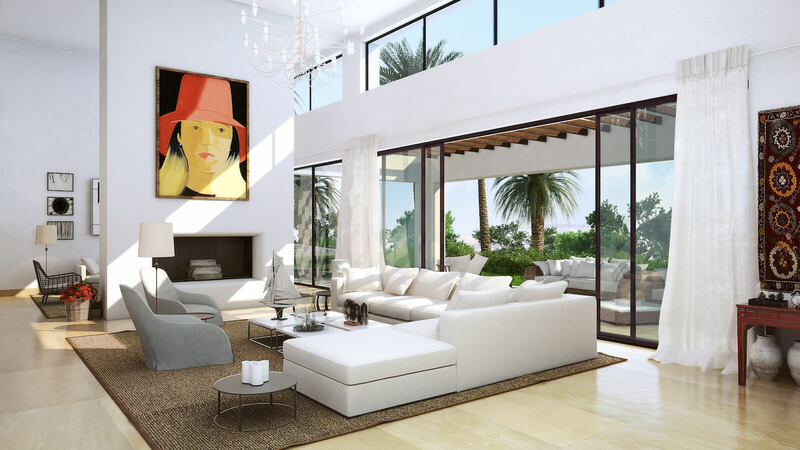 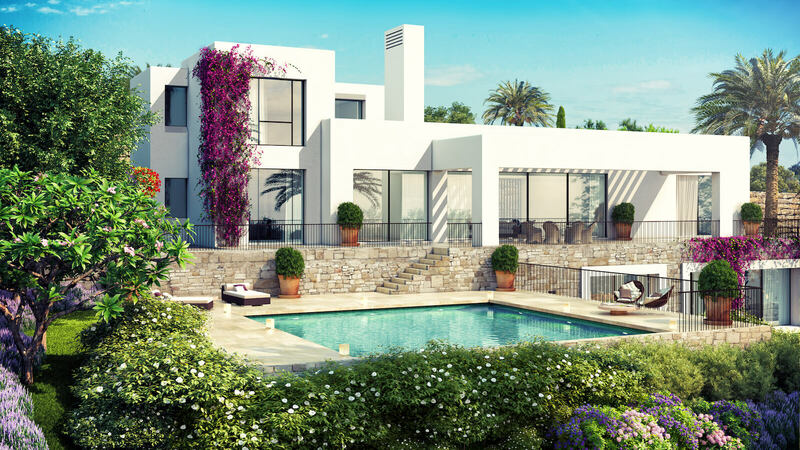 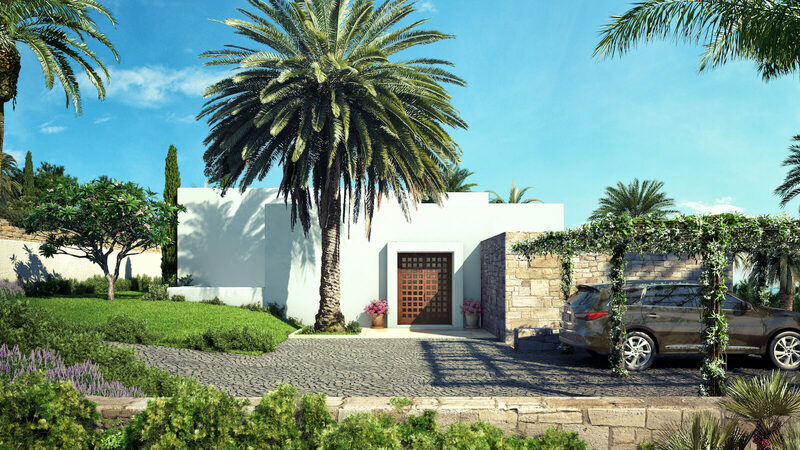 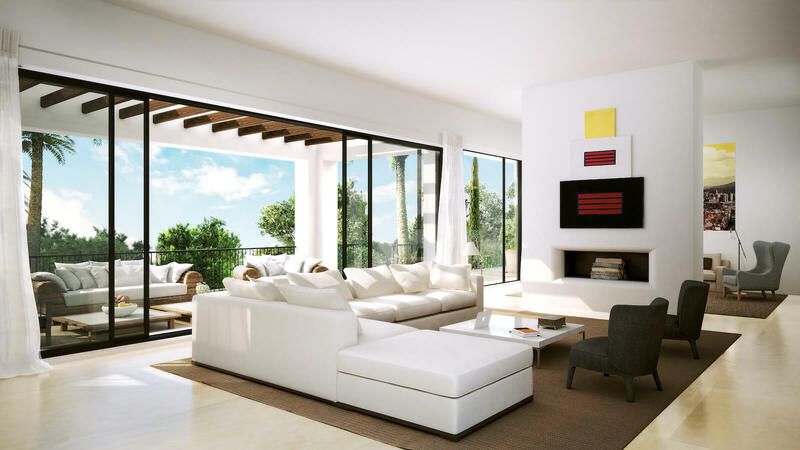 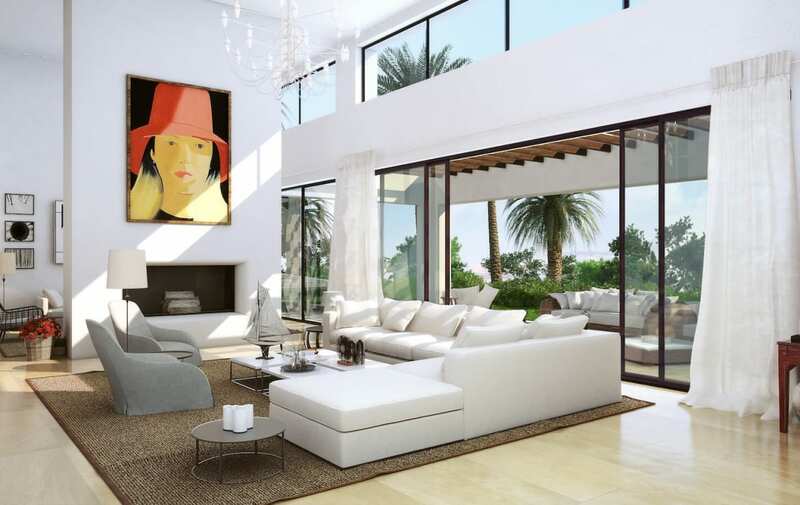 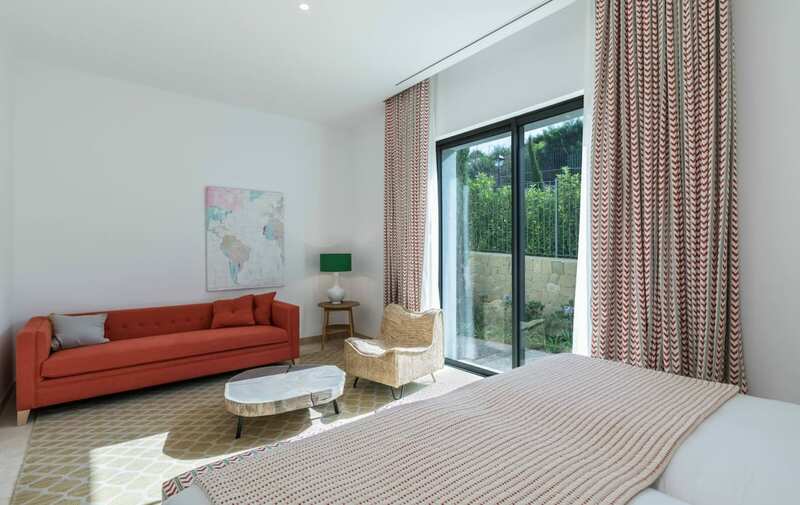 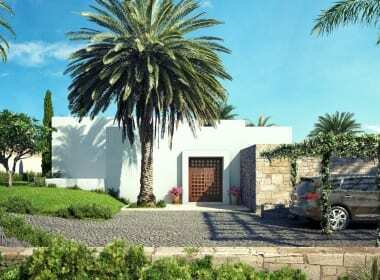 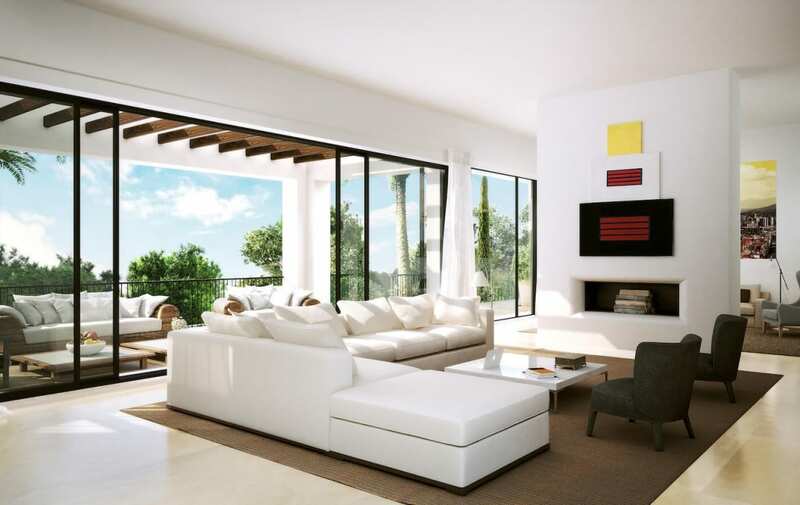 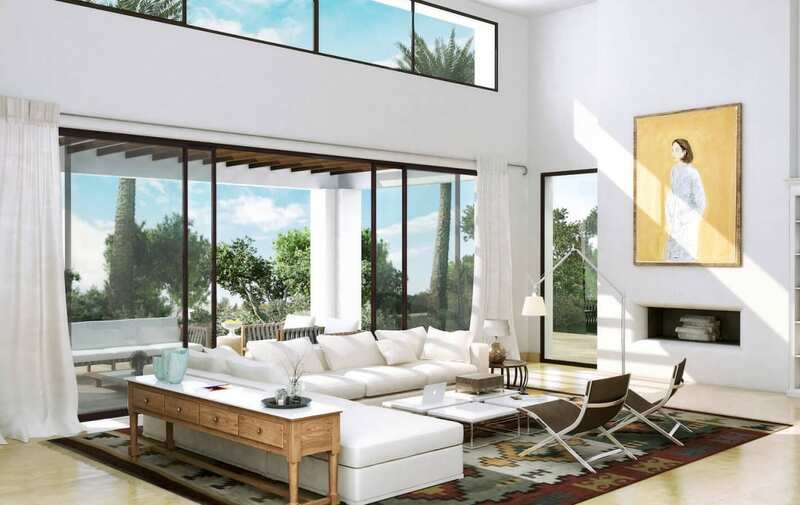 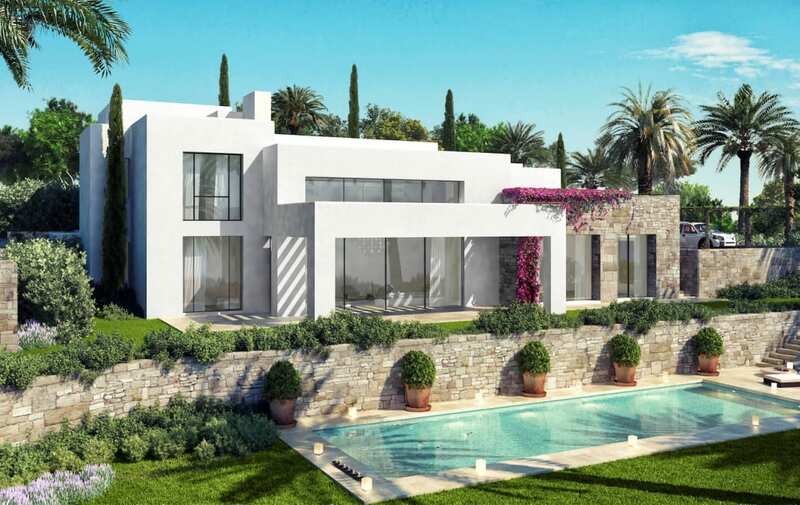 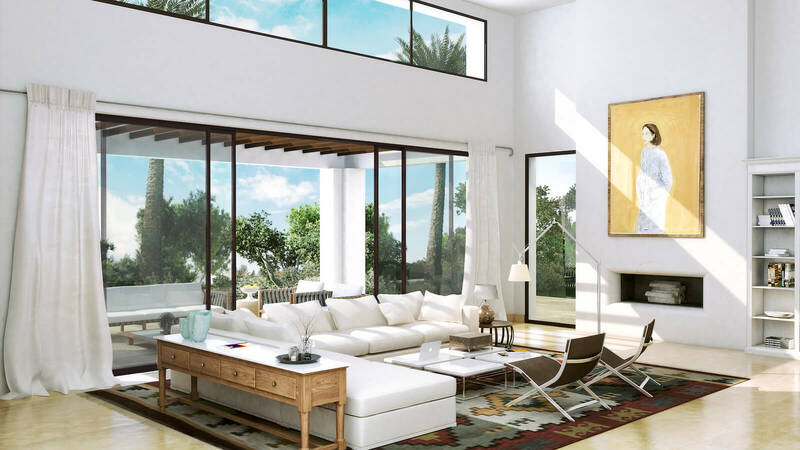 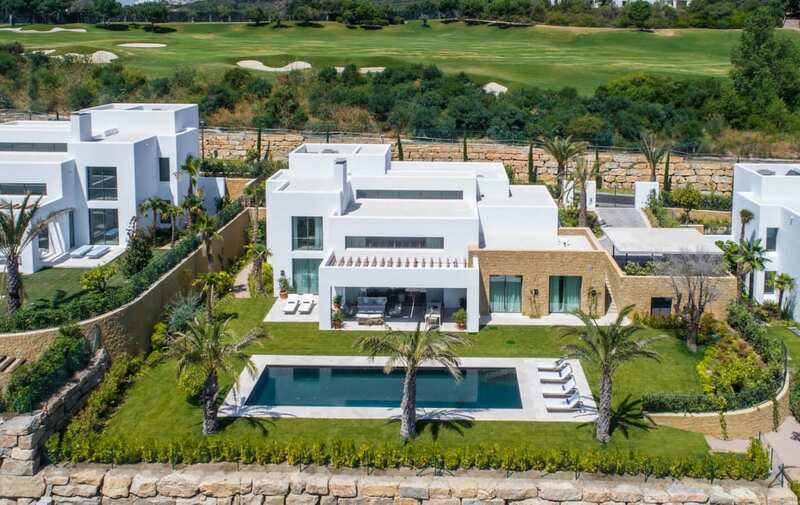 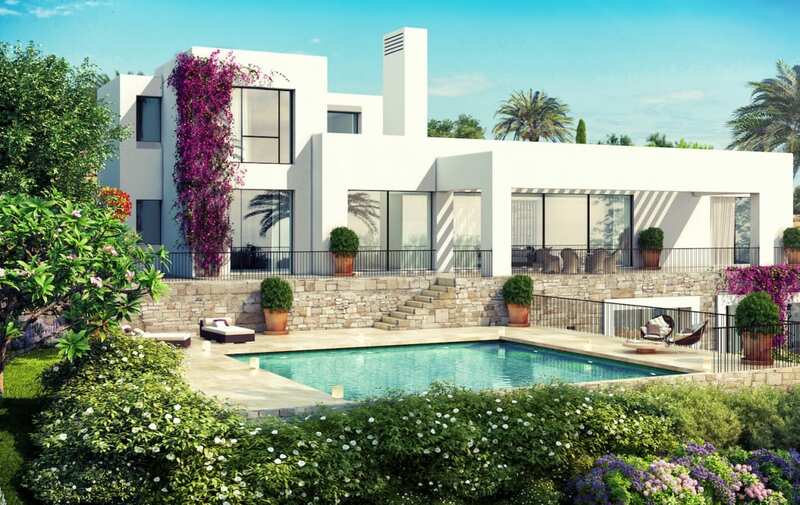 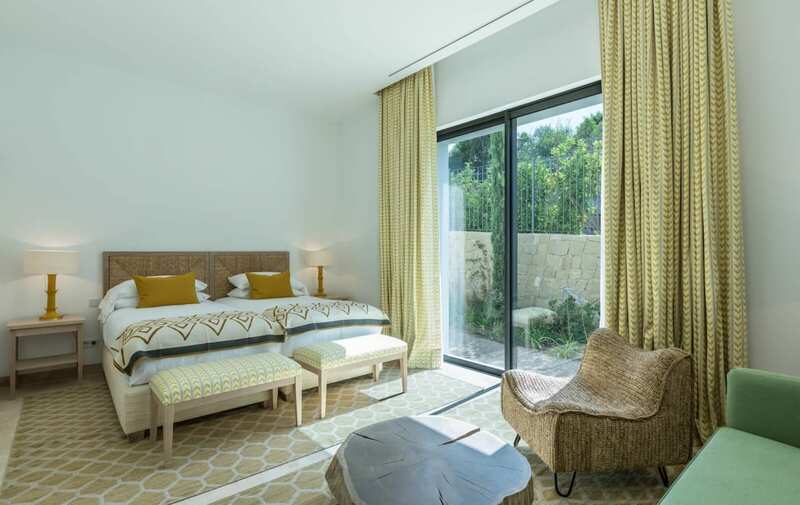 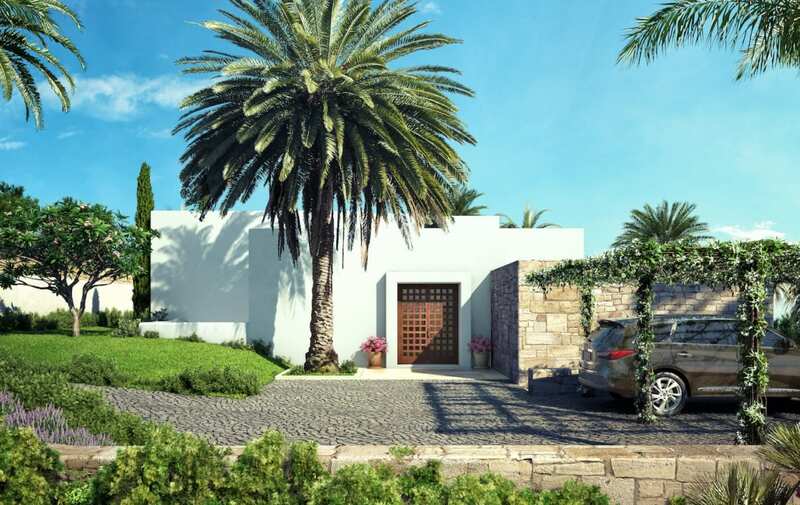 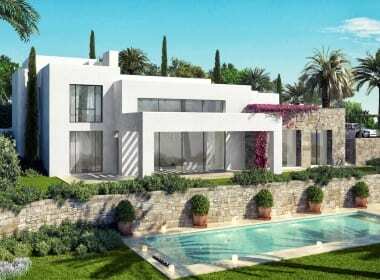 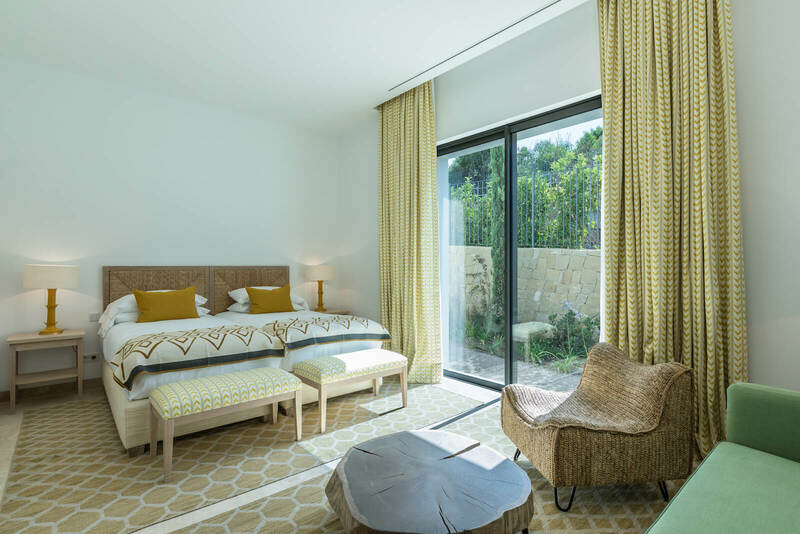 This is an exclusive project of 16 villas situated on the 10th hole of the golf course – Finca Cortesin. 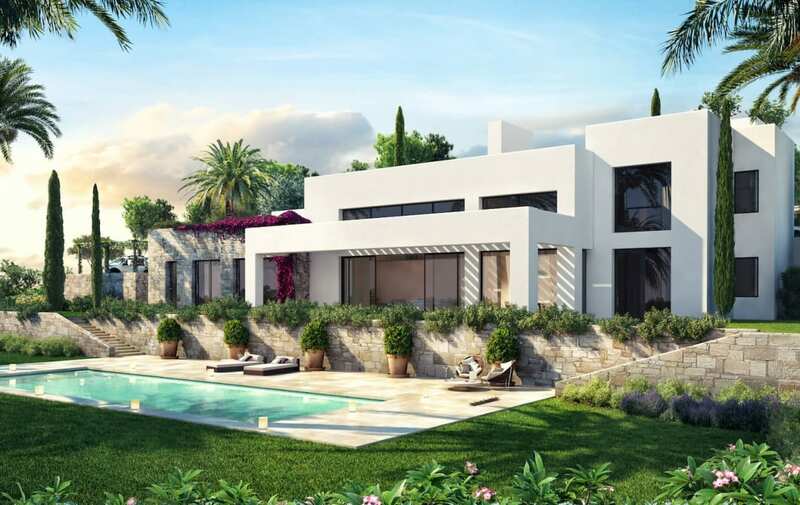 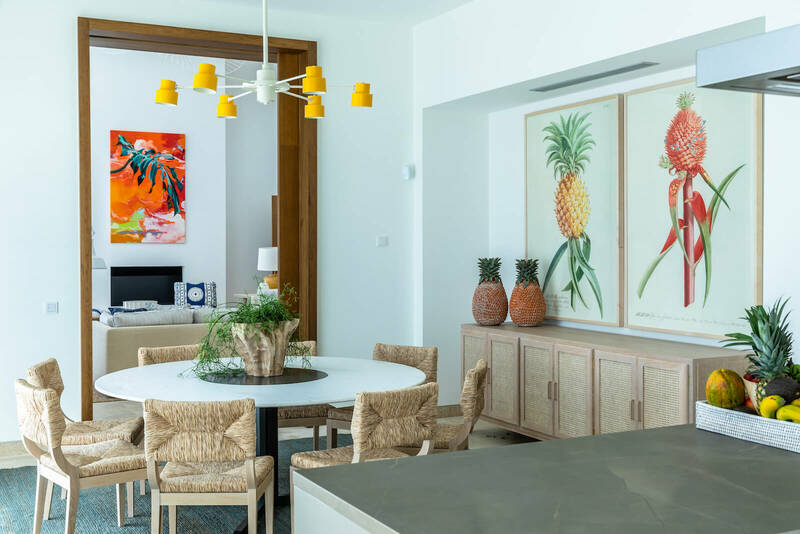 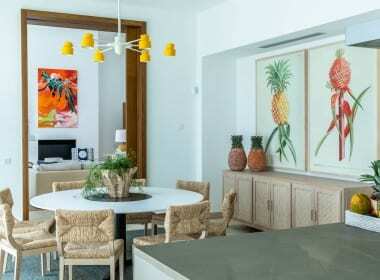 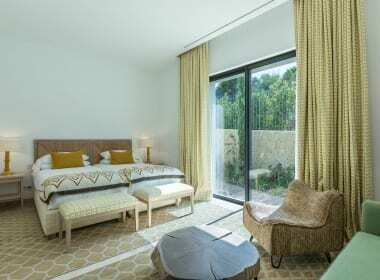 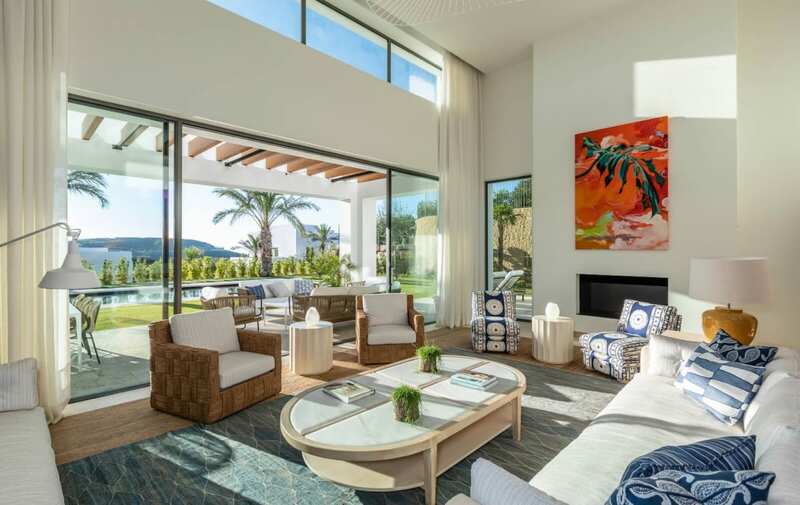 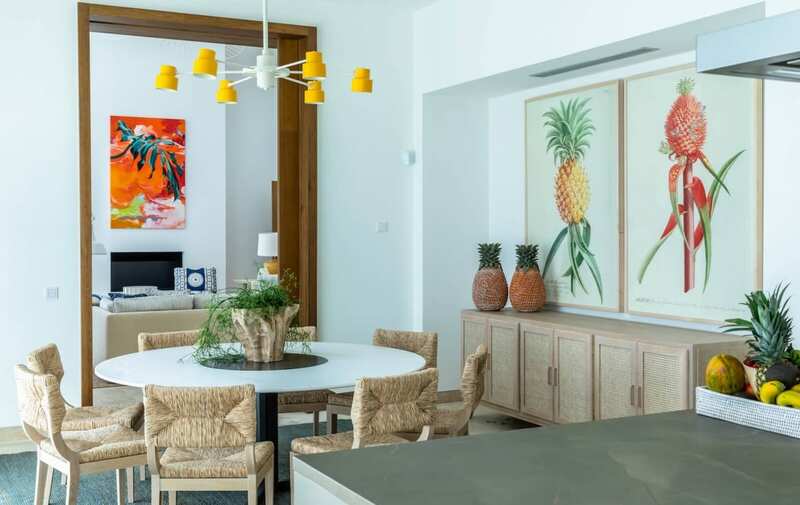 Contemporary-design villas, on generous plots of up to 2,200 sqm featuring internal floor areas of between 605 sqm and 724 sqm, all with spectacular views. 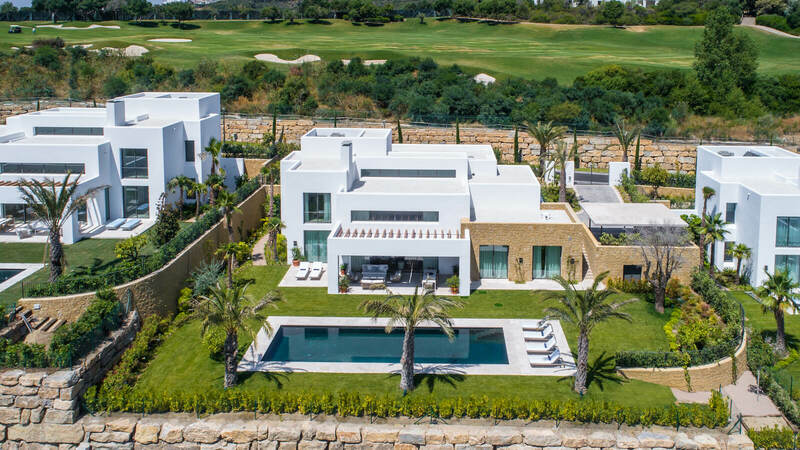 All Villas have spectacular sweeping views of the golf course, the Sierra Bermeja mountain range and some even to the Mediterranean Sea. 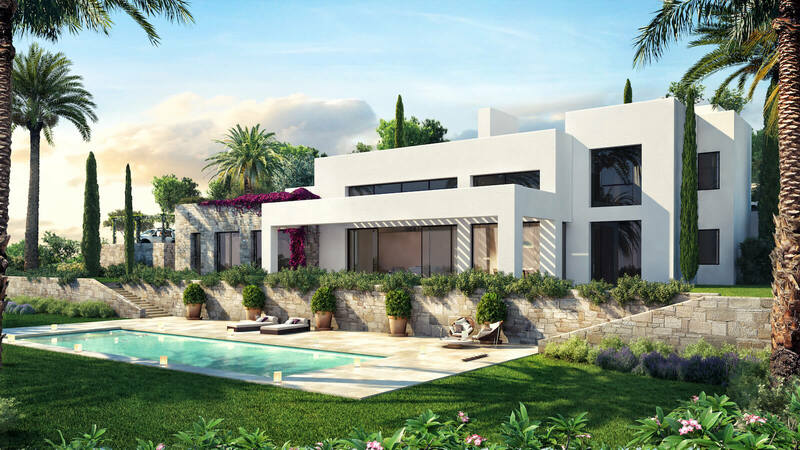 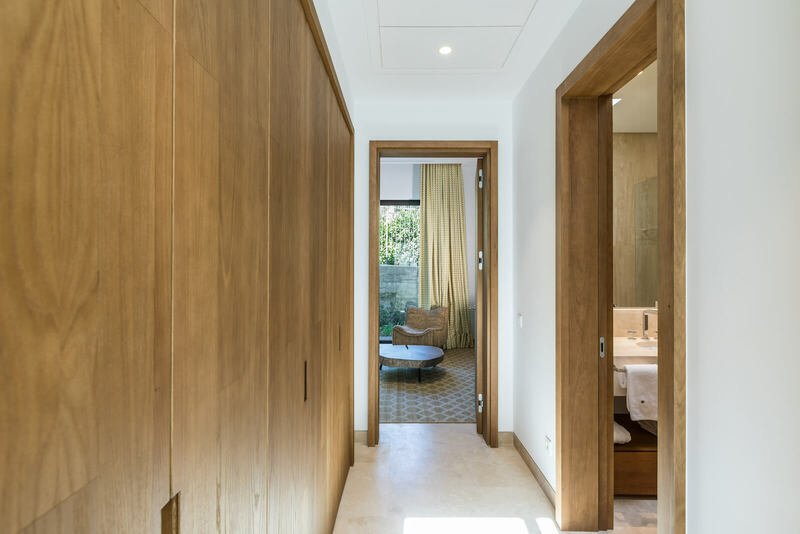 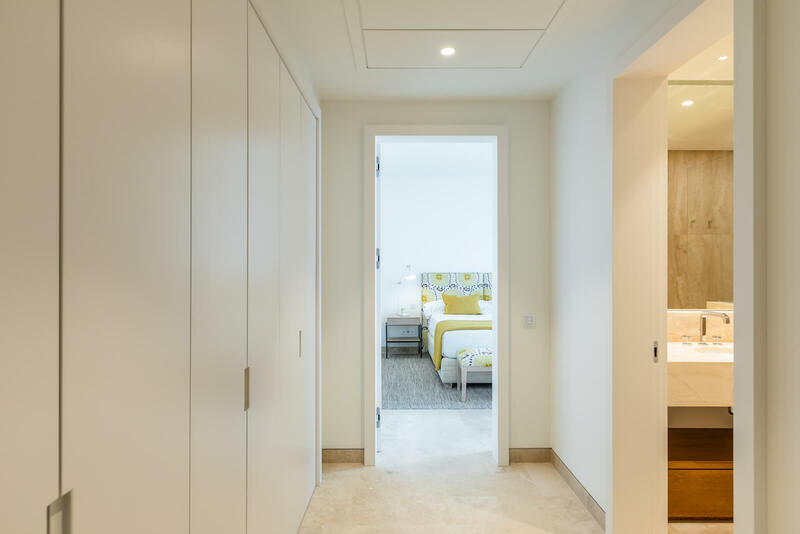 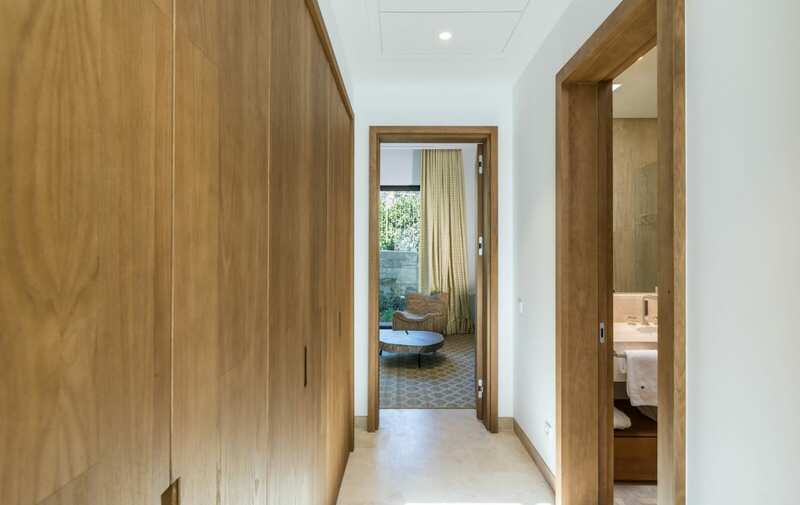 Within Green 10 there are 3 different models to choose from: A and B types, which are very similar in concept but come in different sizes, both in terms of dimensions and the number of bedrooms. 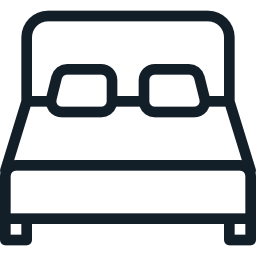 Type C offers some different features to the others. 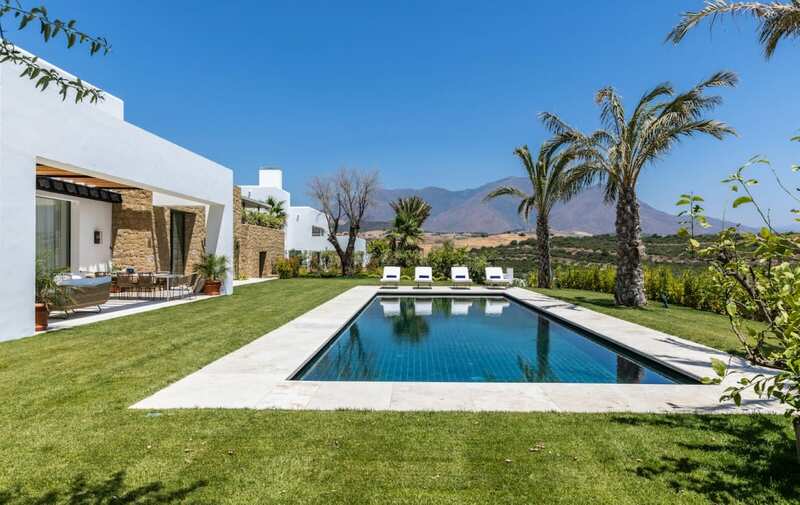 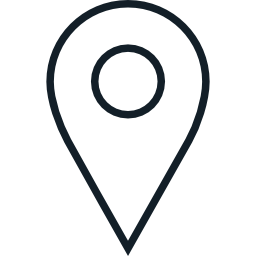 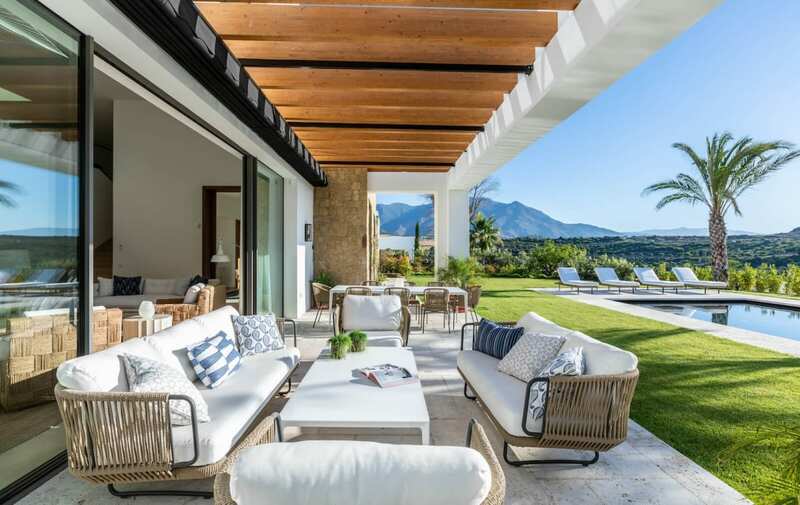 The privileged location of Finca Cortesin, surrounded by nature just 1 km from the beach, will enable you to get to the city of Marbella, capital of the Costa del Sol, in just 25 minutes as well as Puerto Banús and Sotogrande, two of the most important marinas in the Mediterranean. 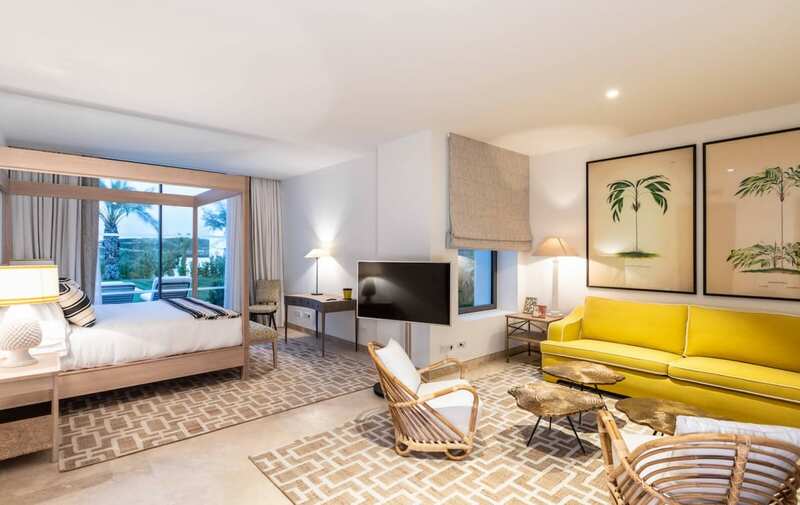 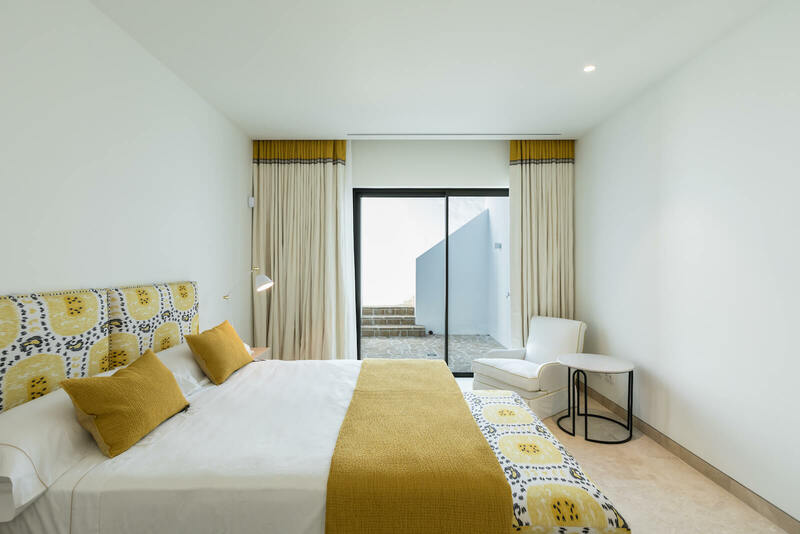 Owning a villa within the Private Community of Finca Cortesin combines the experience of a residential home with the luxury of having the hotel’s outstanding services and restaurants on your doorstep.